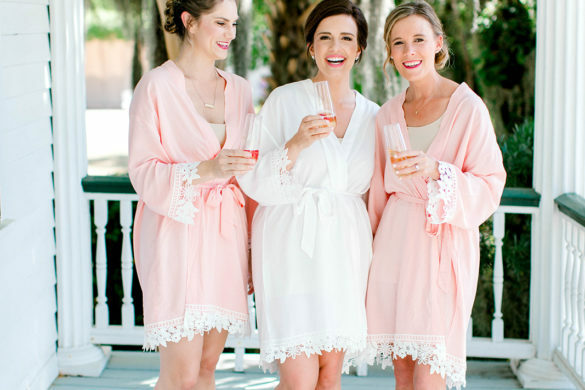 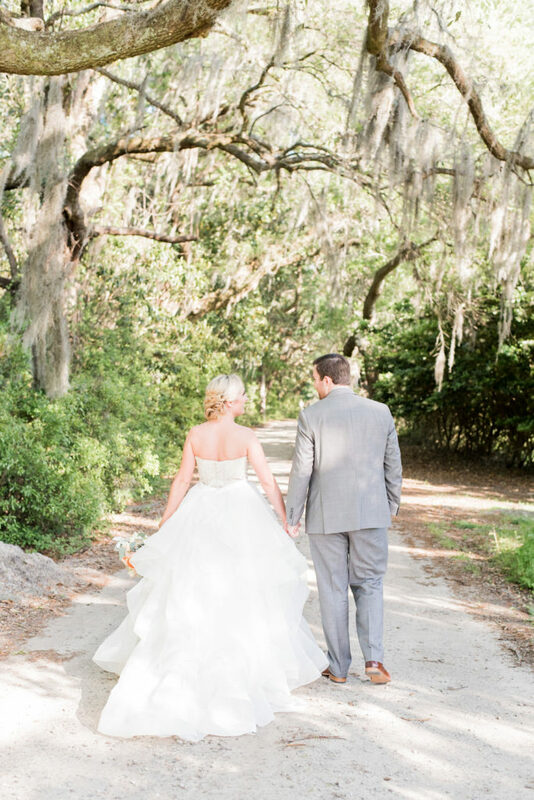 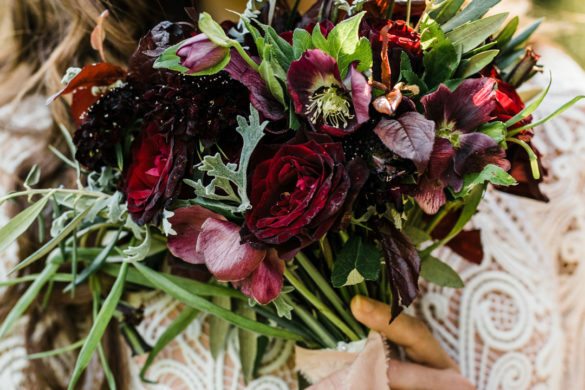 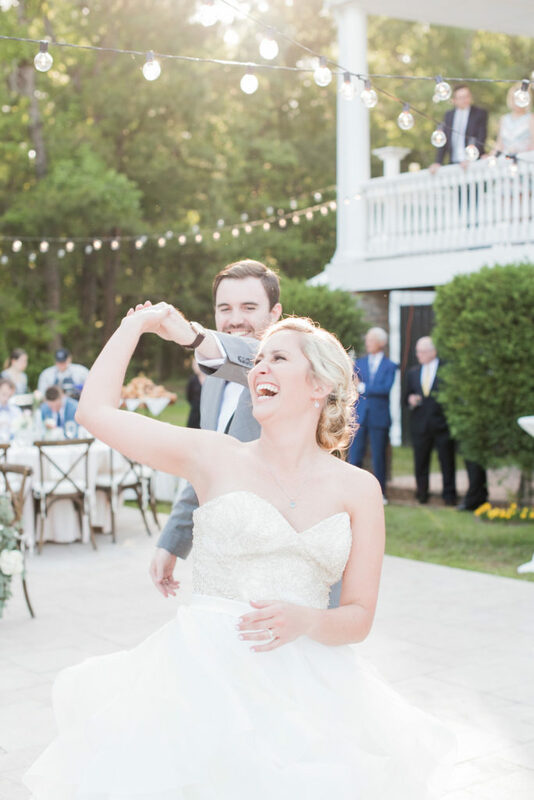 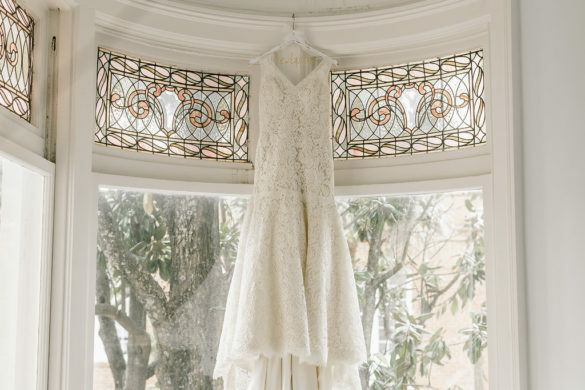 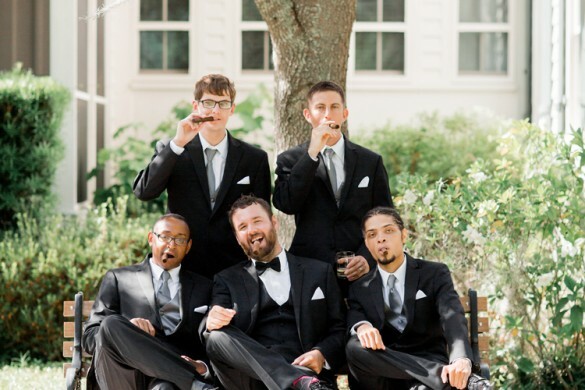 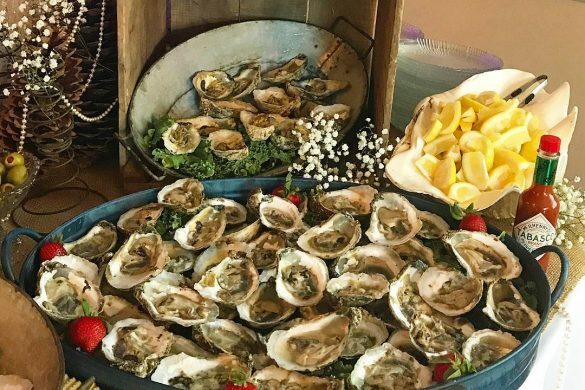 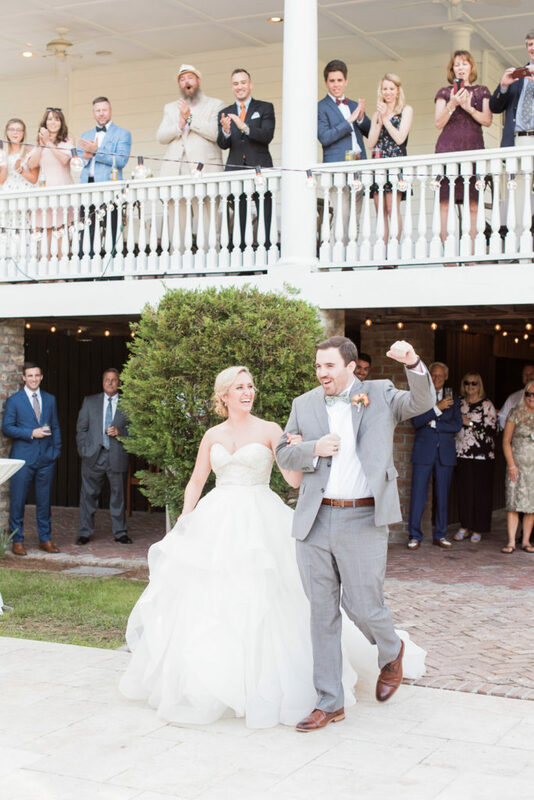 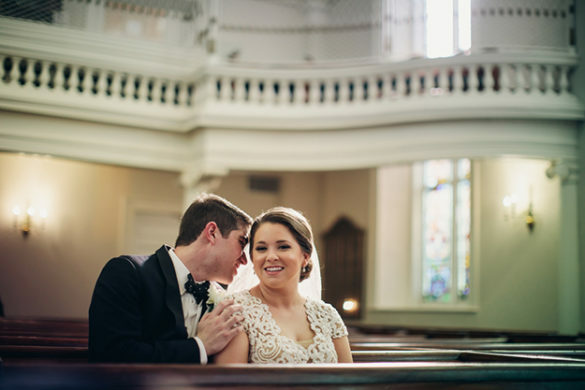 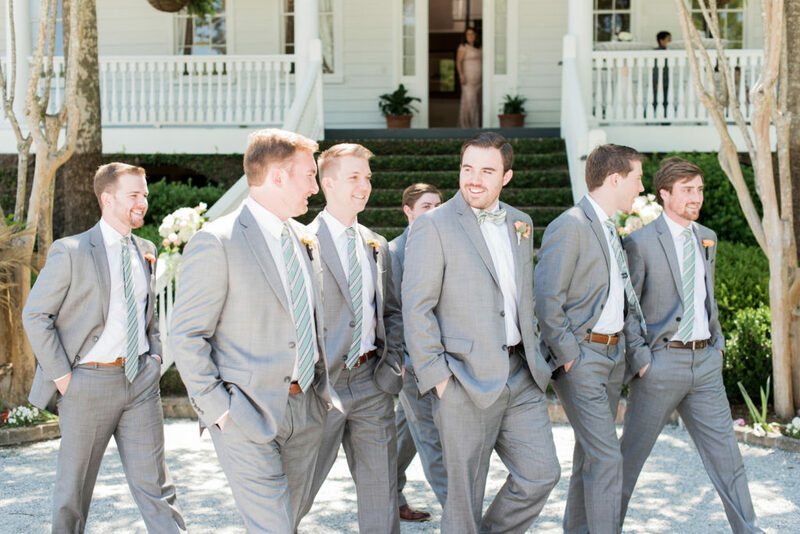 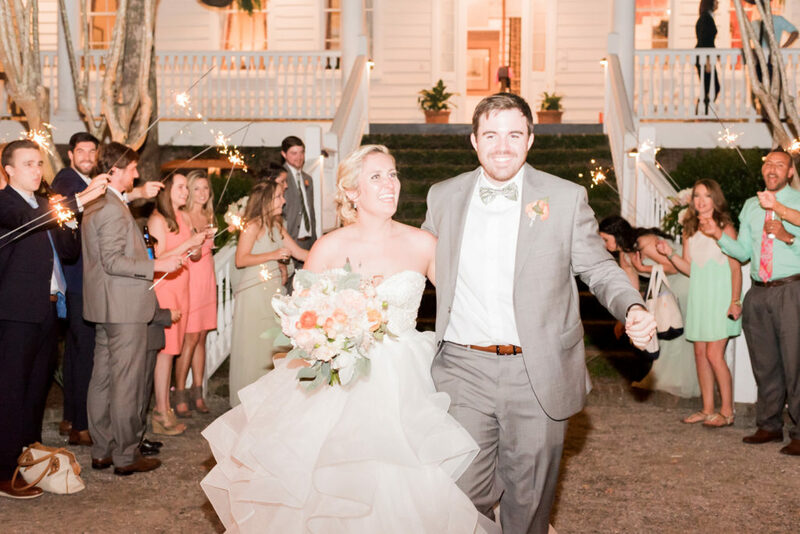 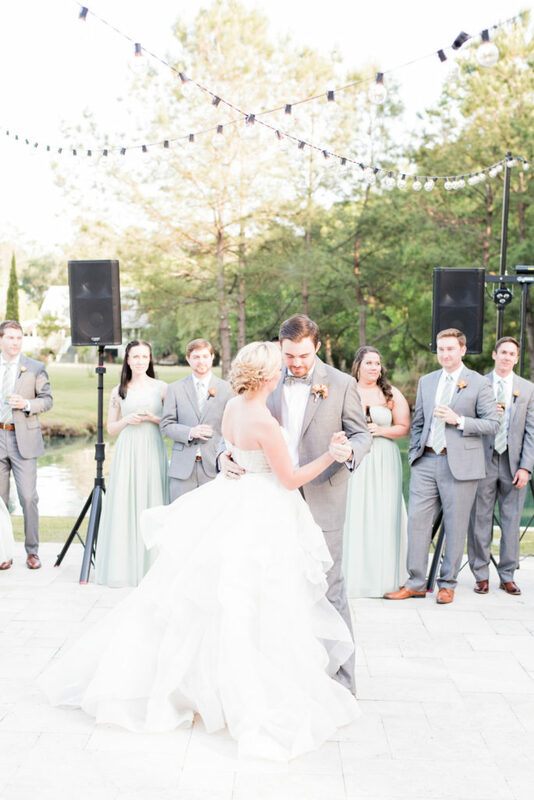 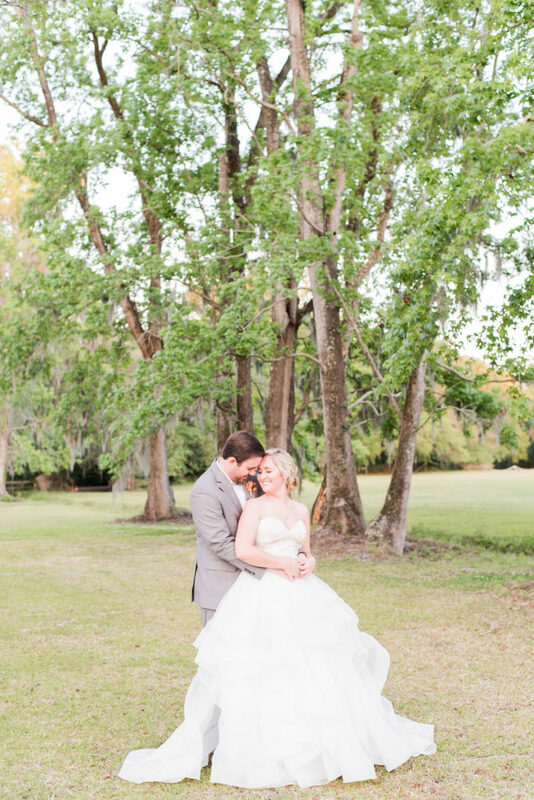 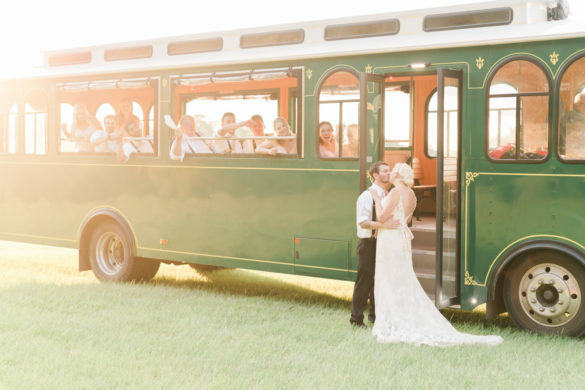 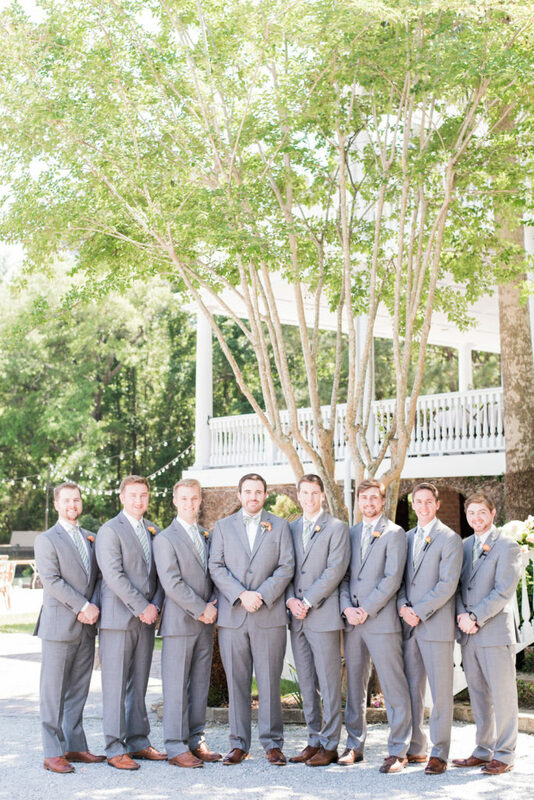 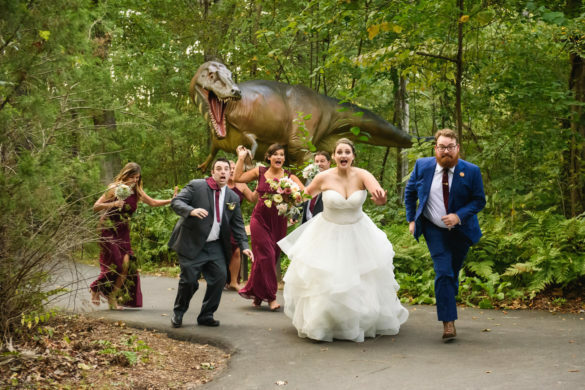 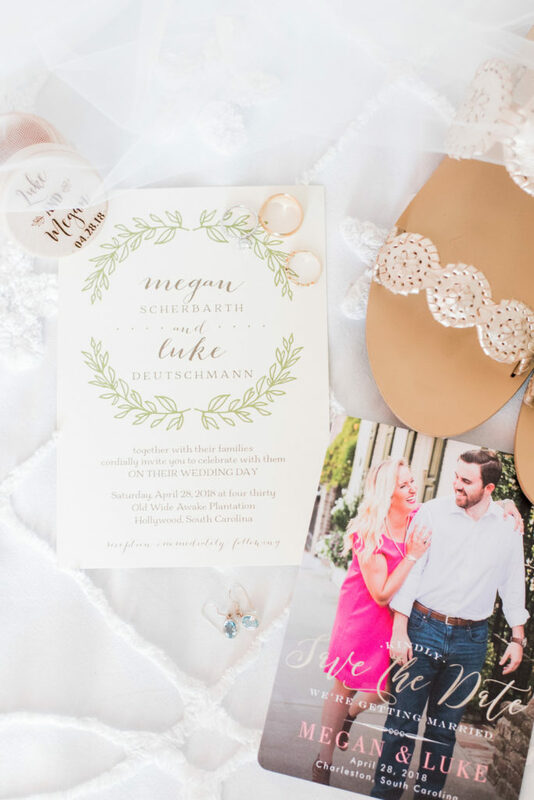 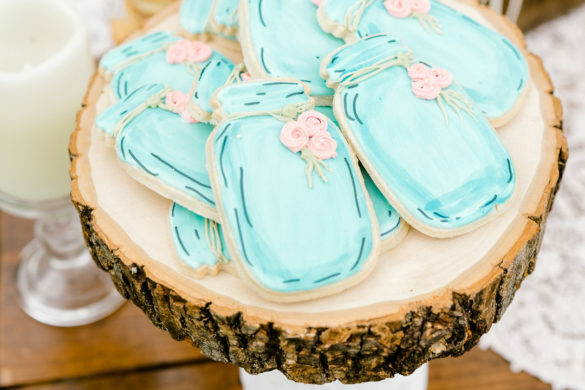 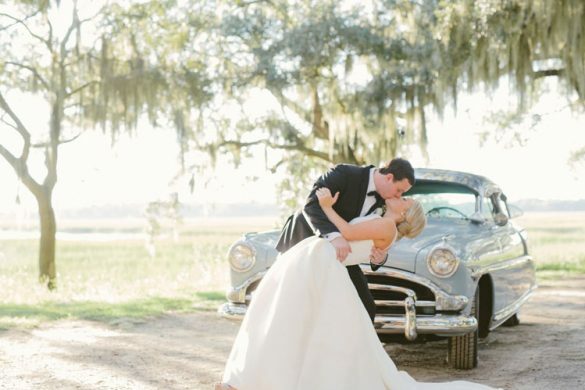 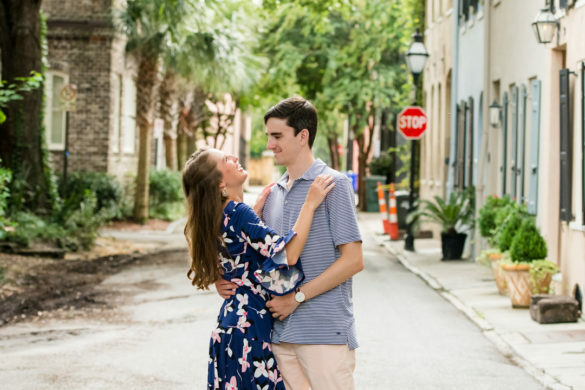 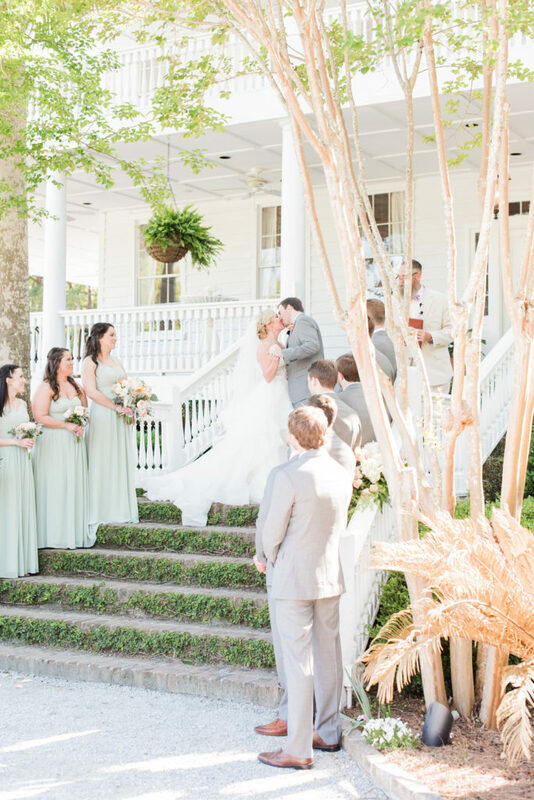 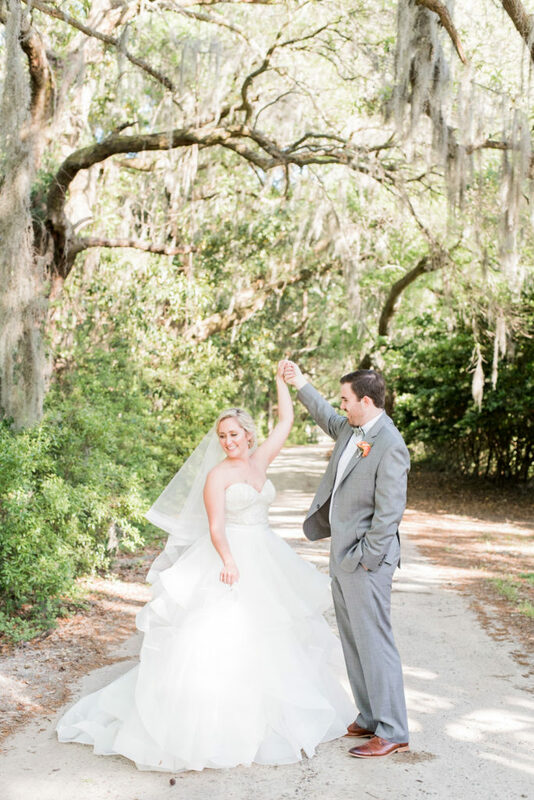 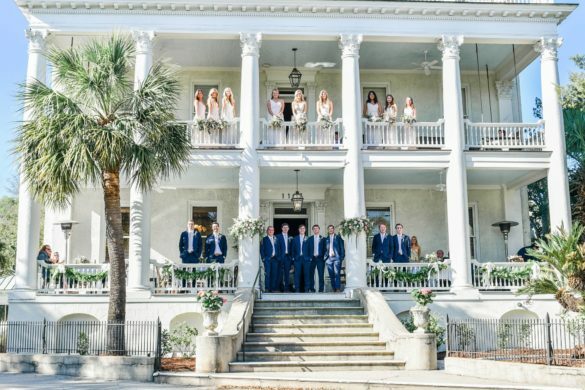 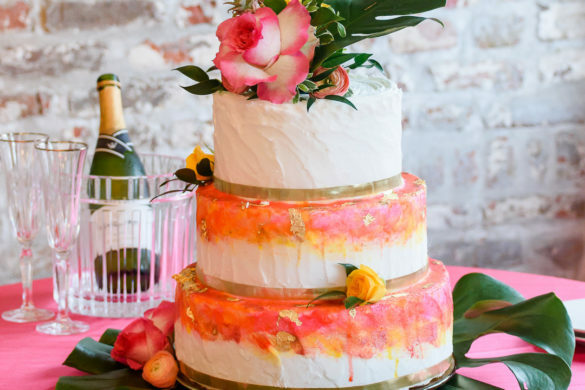 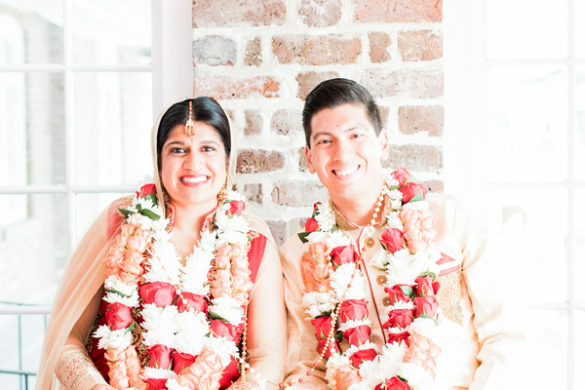 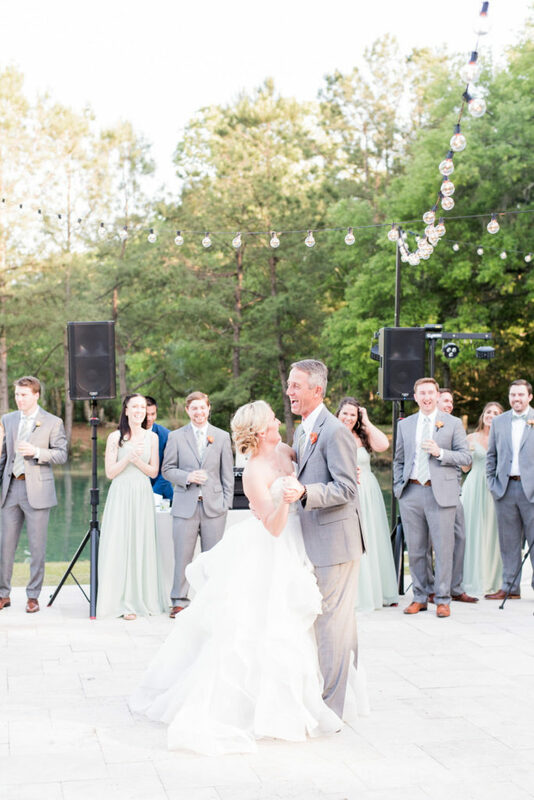 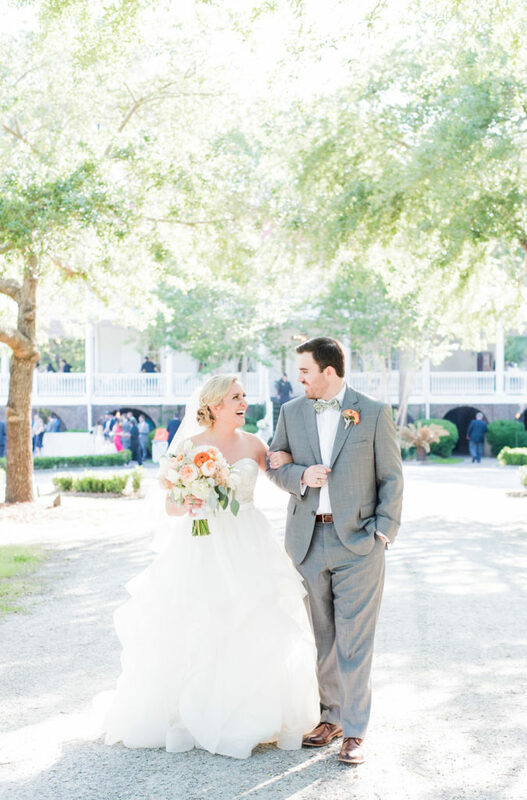 This bride wanted her wedding to “scream Charleston,” and boy, did it ever! 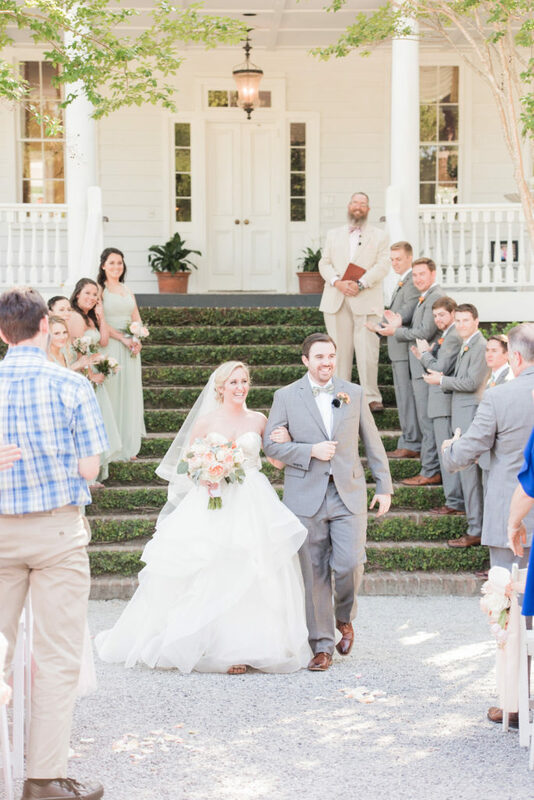 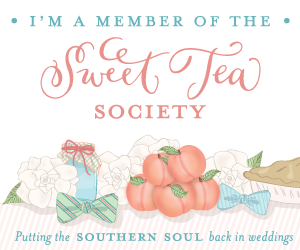 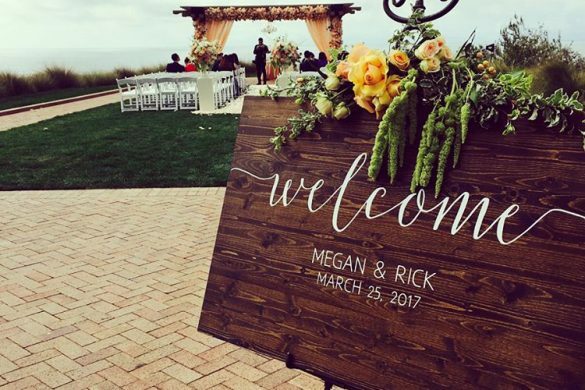 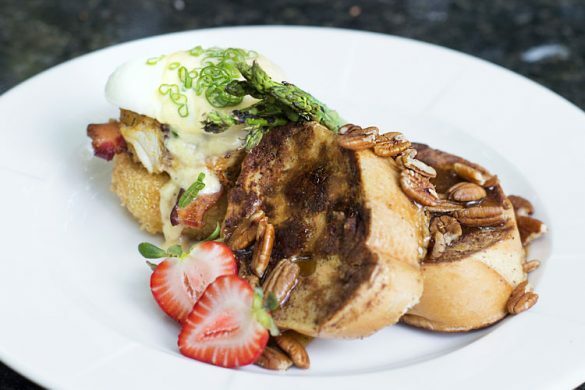 From the white plantation home at Old Wide Awake to the southern table setting, Megan’s dream came true. 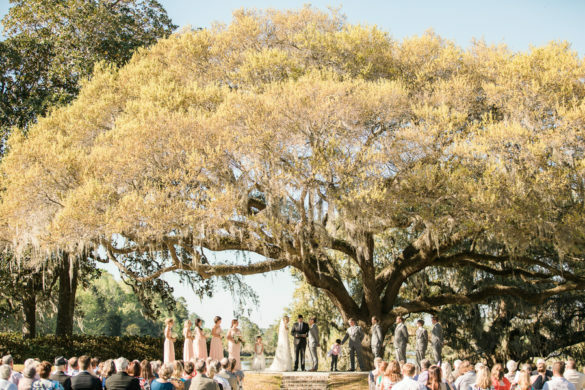 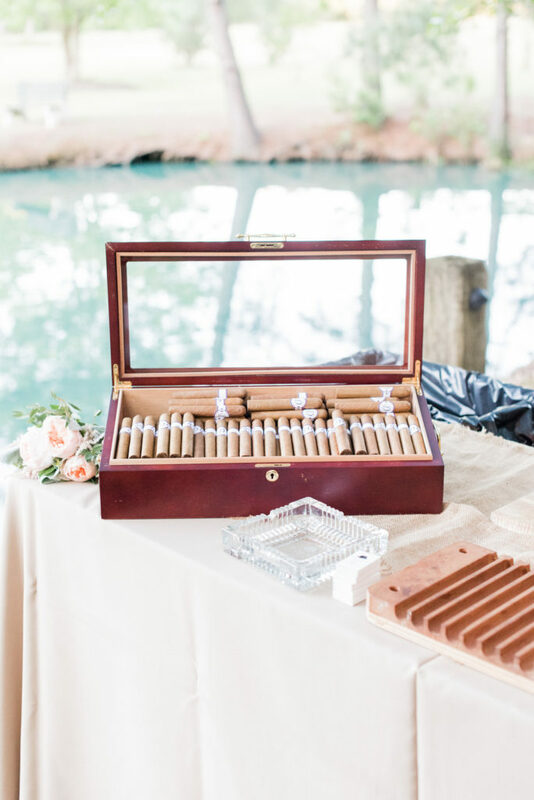 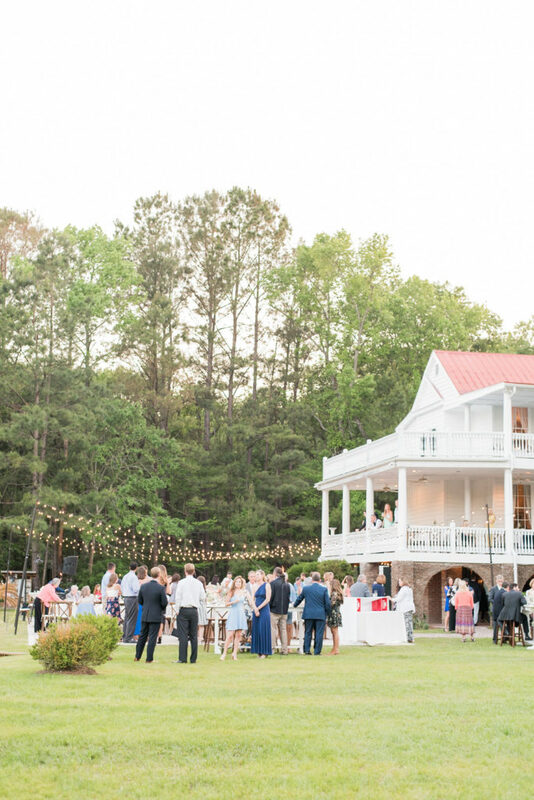 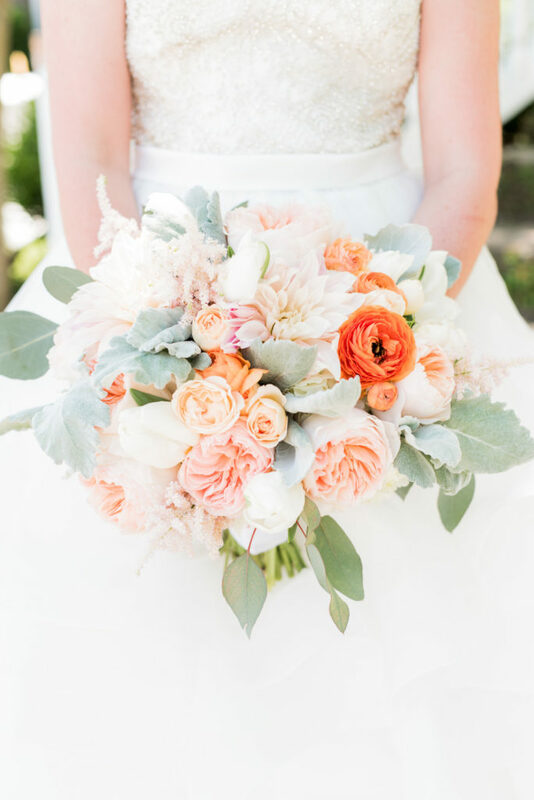 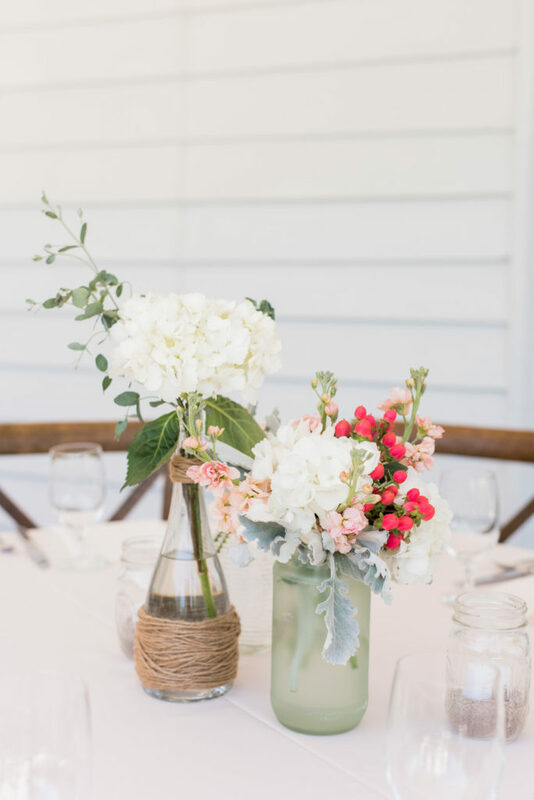 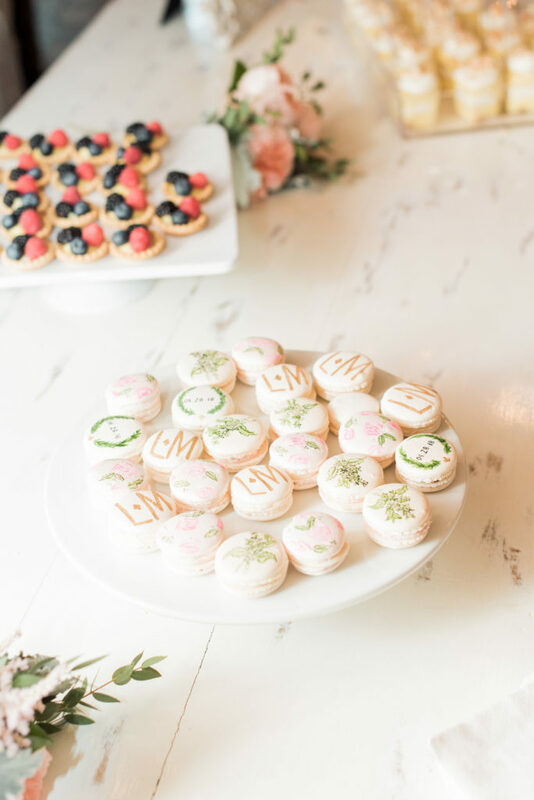 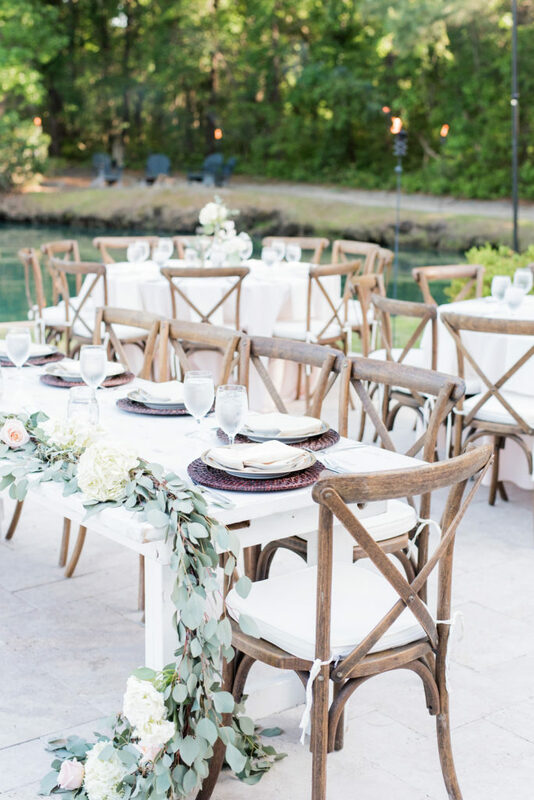 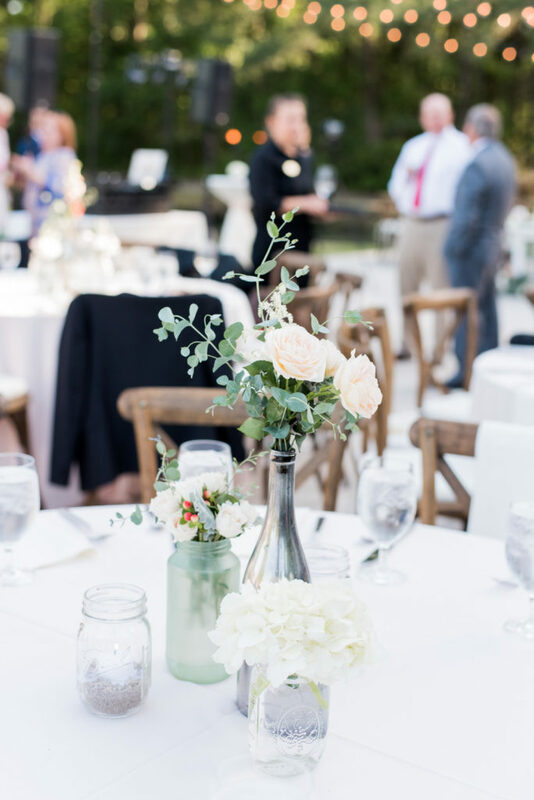 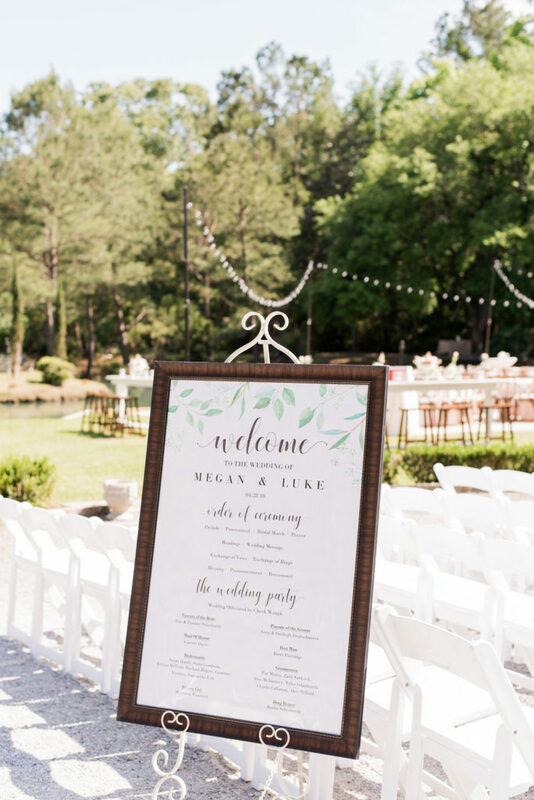 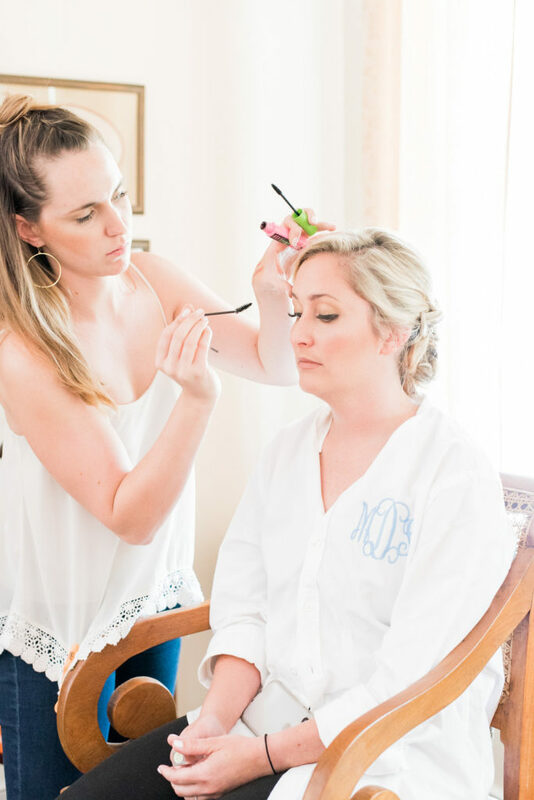 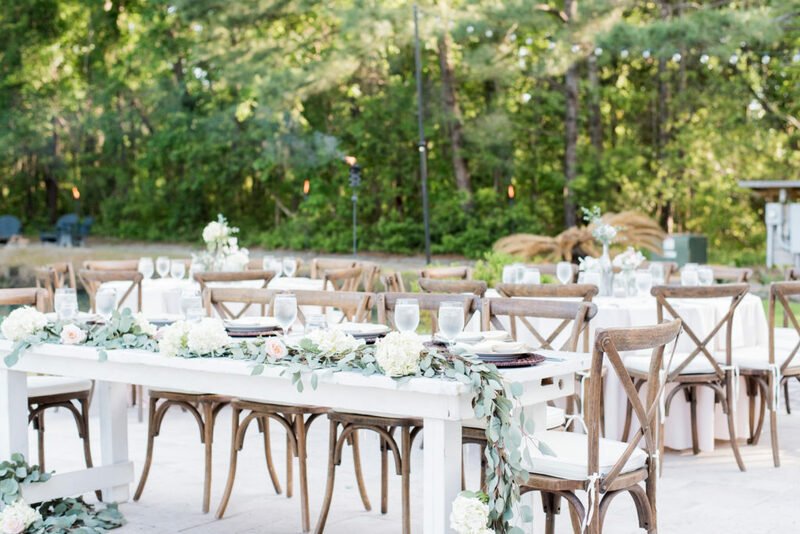 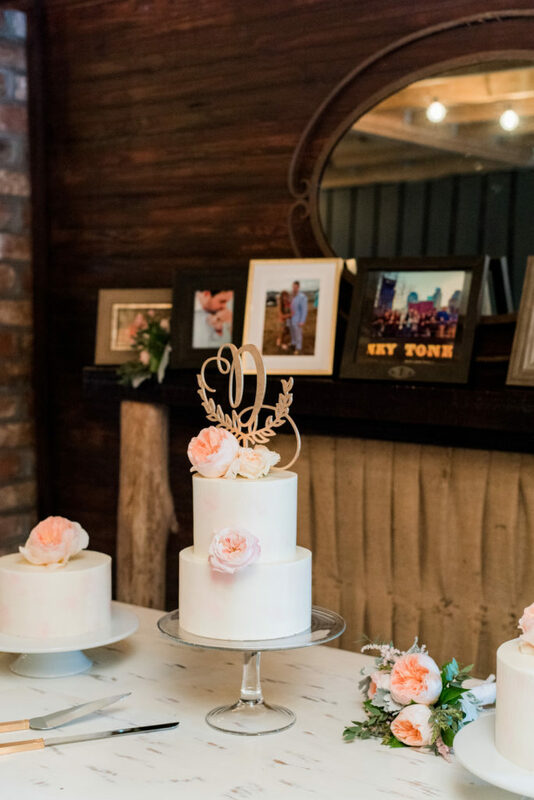 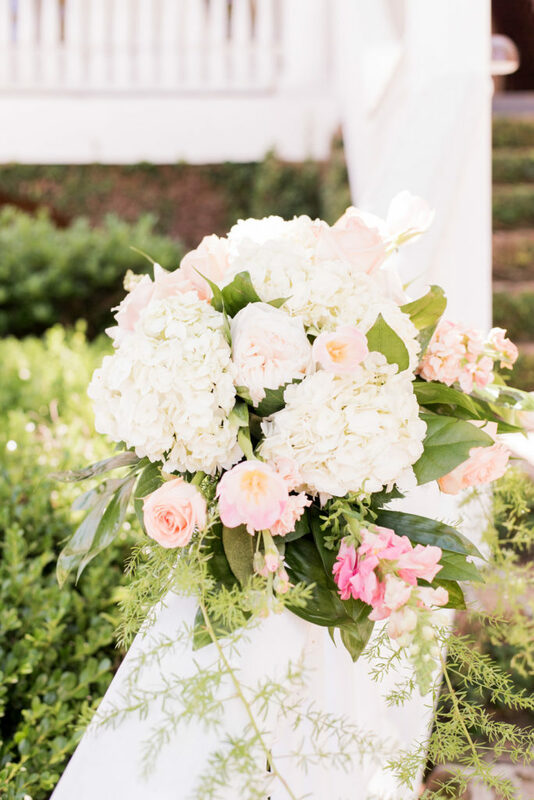 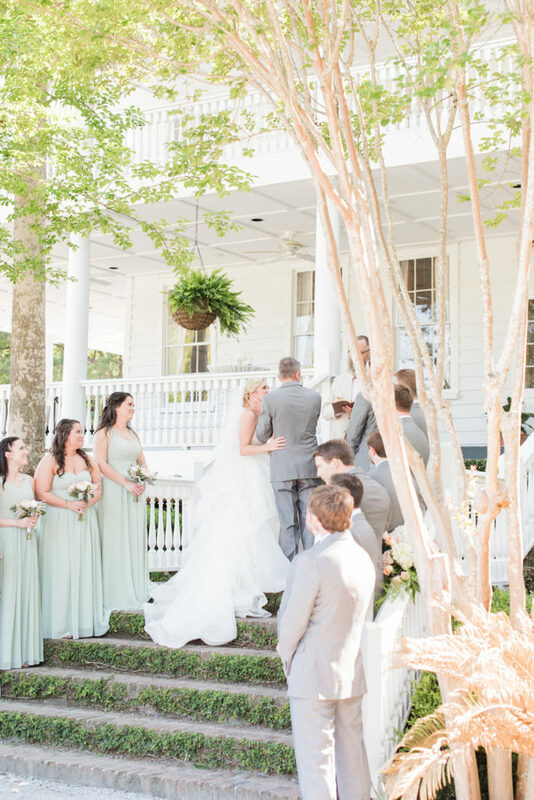 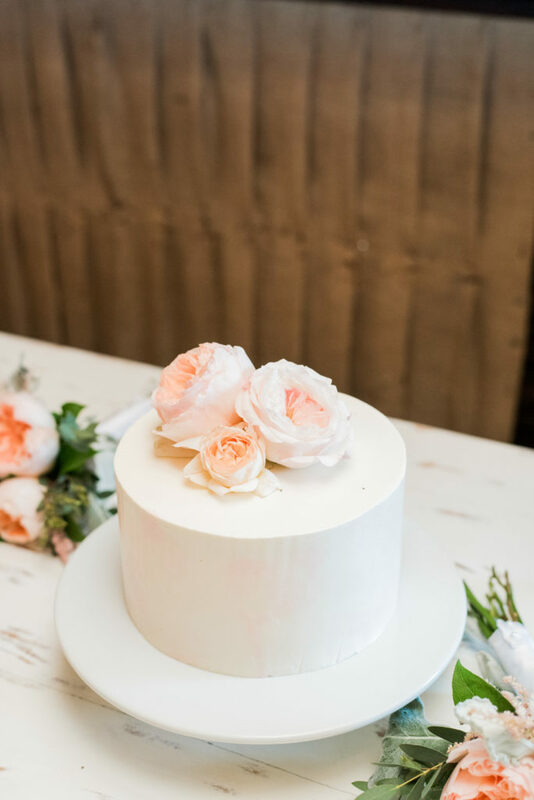 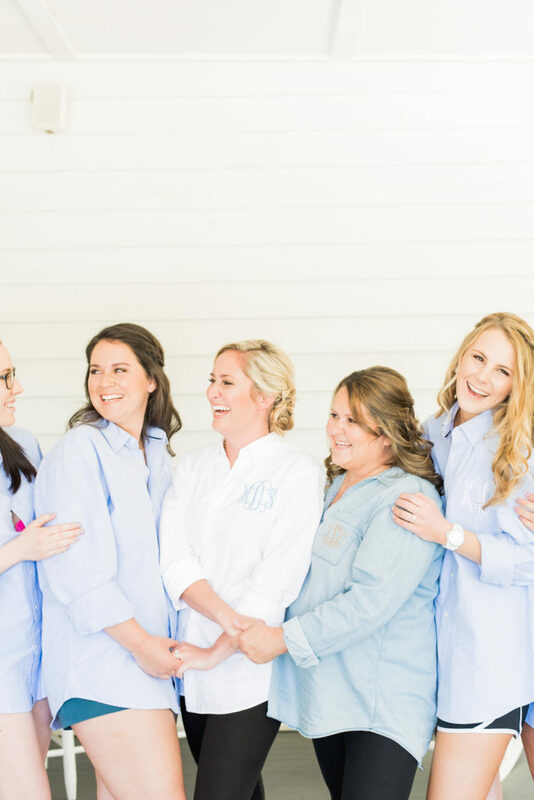 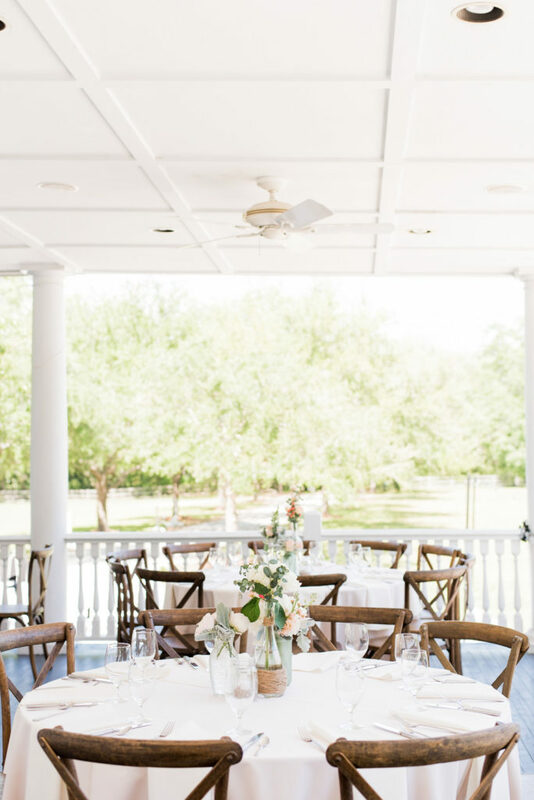 Old Wide Awake Plantation is already an absolutely gorgeous venue, but with the added rustic rentals by EventHaus and florals by OK Florist, the setting came alive. 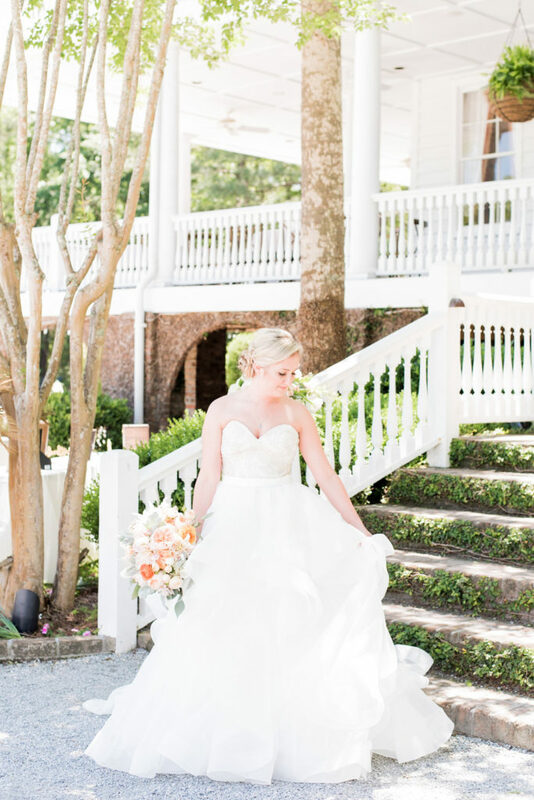 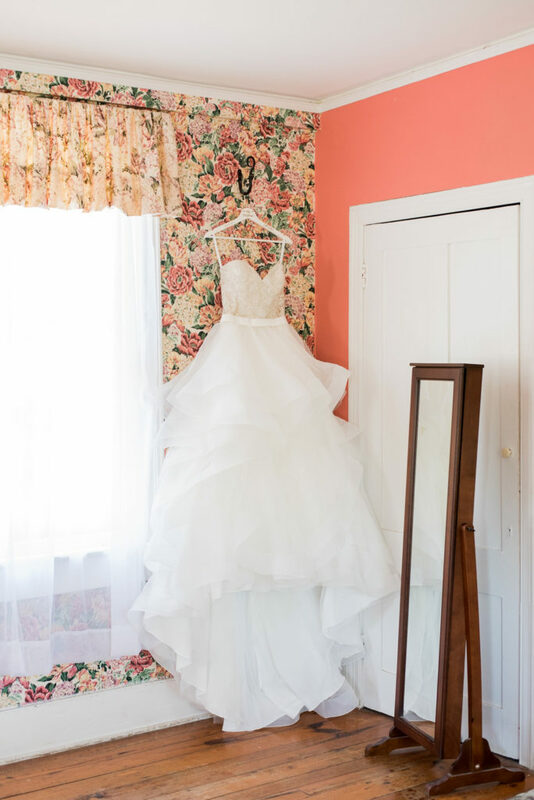 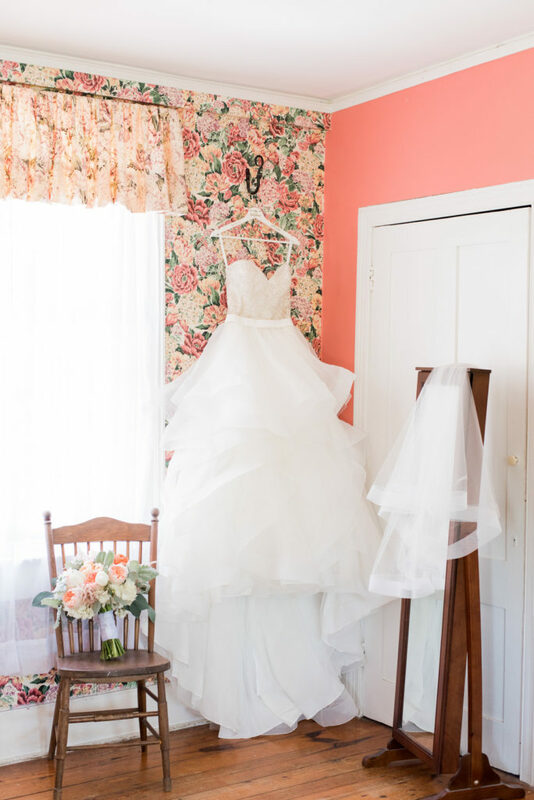 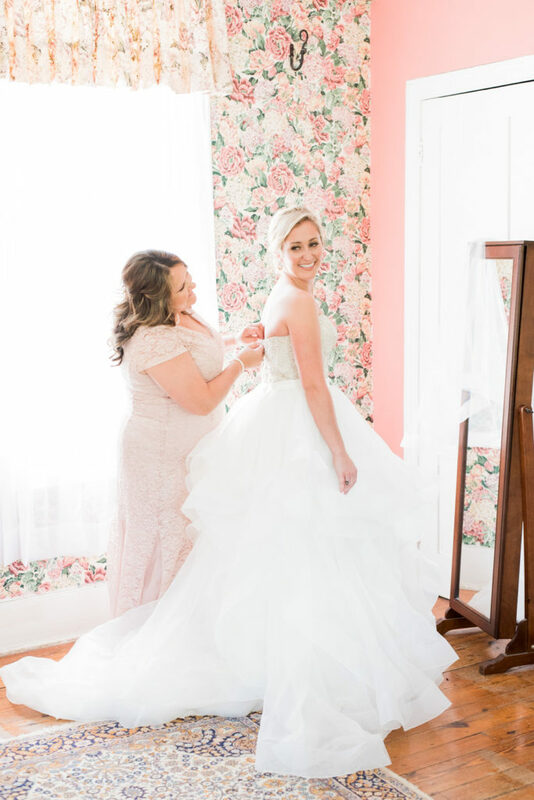 Megan’s tiered ball gown was another touch that could not have been more perfect for the setting. 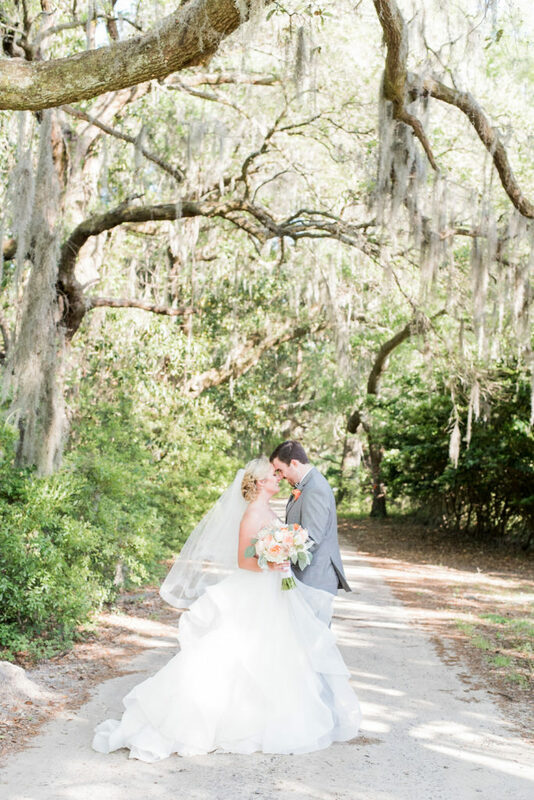 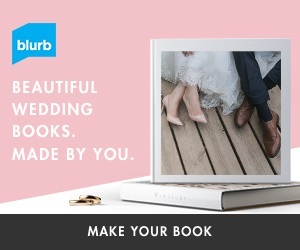 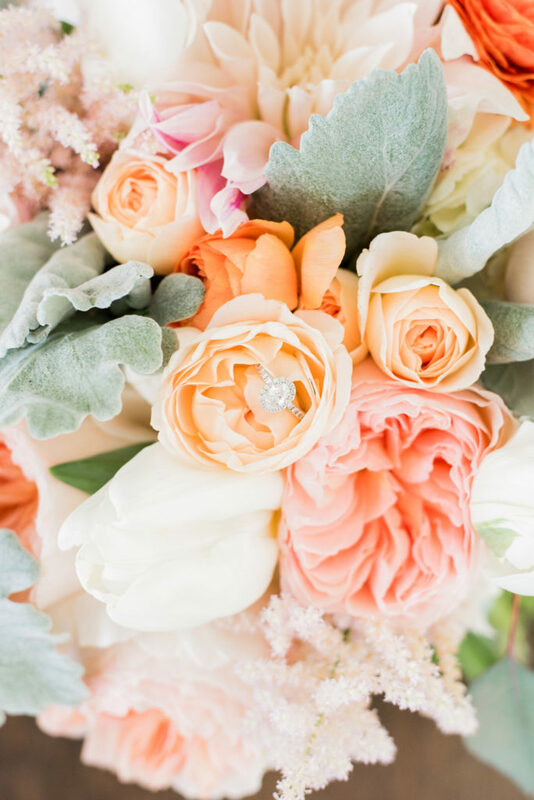 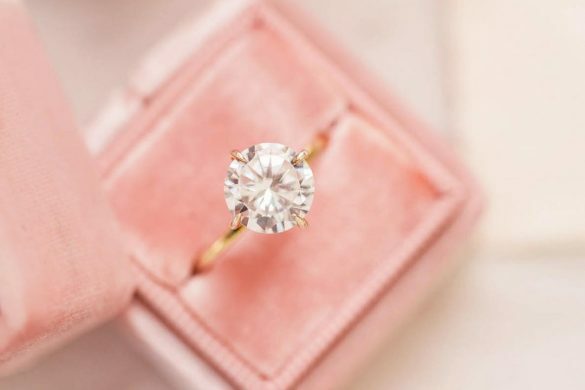 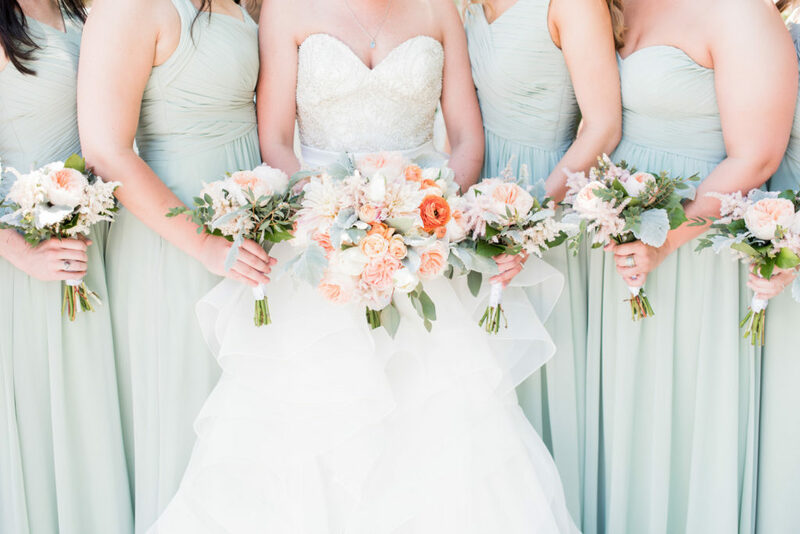 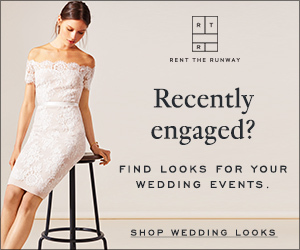 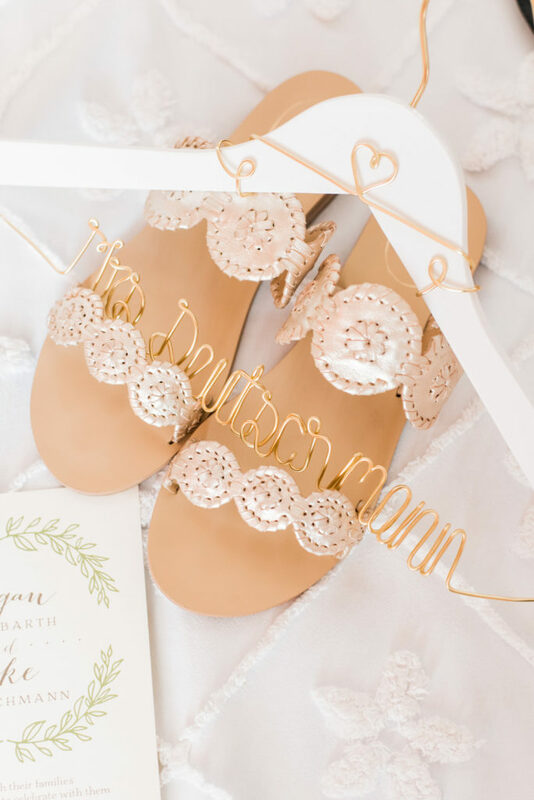 She truly looked like a princess, and this wedding was nothing short of a fairytale!